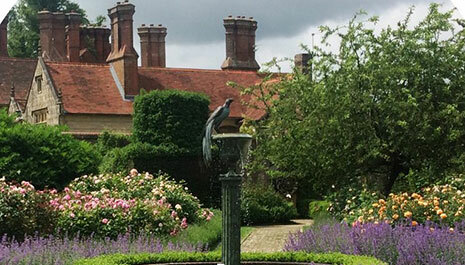 Members can win one of 12 pairs of tickets for this exclusive, high summer, private guided tour of this beautiful Elizabethan mansion, followed by a tour of the Rose Garden flowering at its peak. 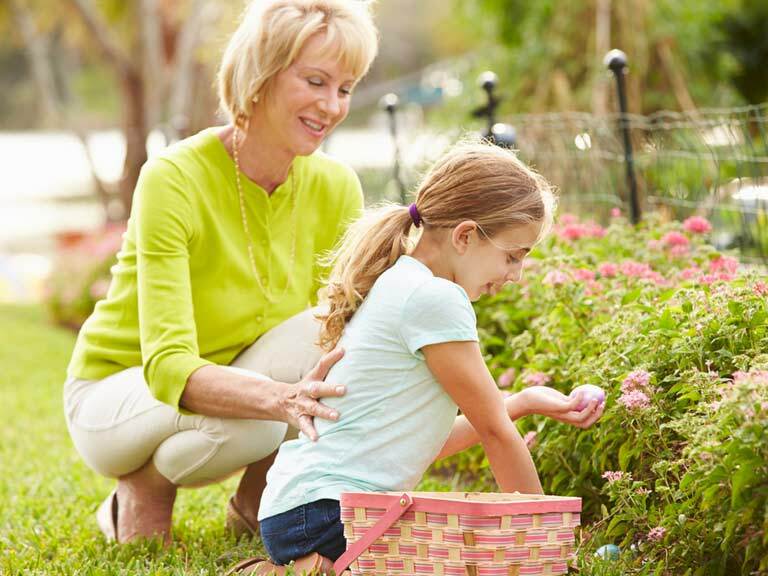 A refreshing glass of rose fizz and afternoon tea will follow in the marquee. 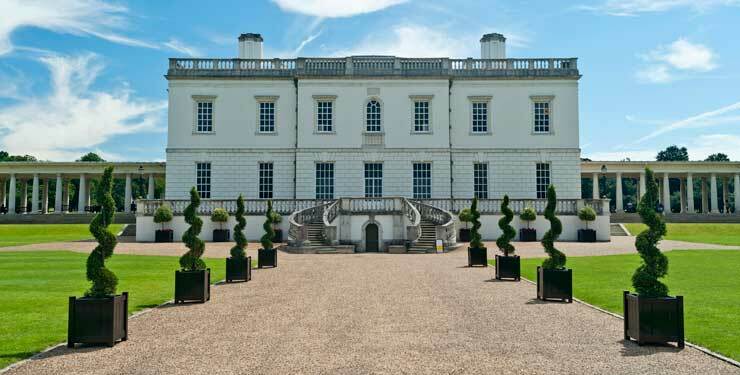 Your chance to win a private tour and talk at the magnificent Queen’s House in Greenwich, followed by afternoon tea. 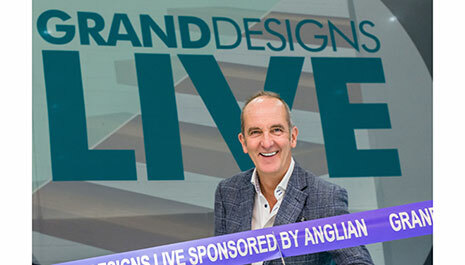 Based on the popular Channel 4 series and presented by Kevin McCloud, treat yourselves to Grand Designs Live Premium tickets for your day out at this inspiring show. 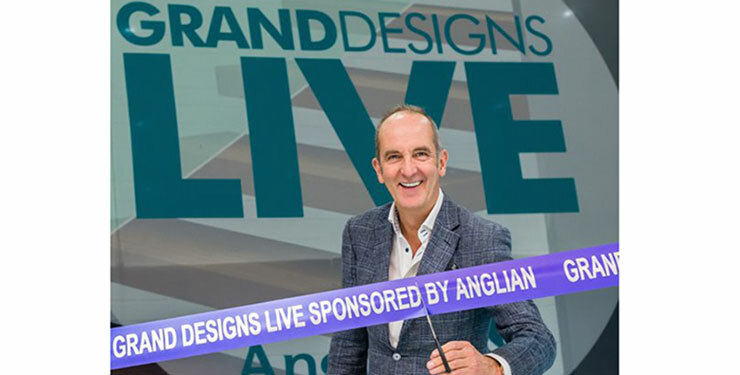 Make the most of exclusive two-for-one tickets for members only at Grand Designs Live 2019. 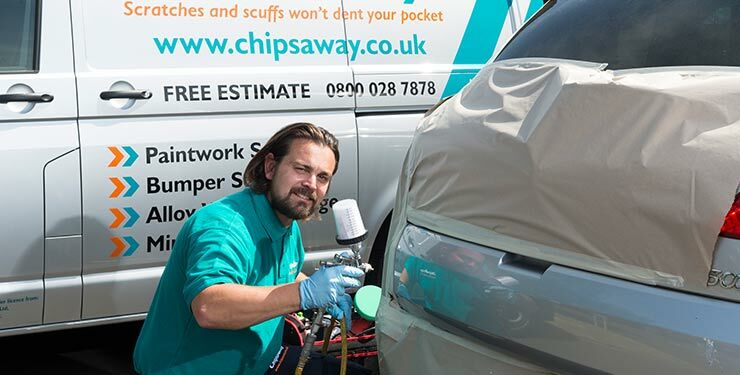 Based on the popular Channel 4 series and presented by Kevin McCloud, treat yourselves to a day out at this inspiring show, offering visitors expert advice, new product launches and specialist exhibitors. 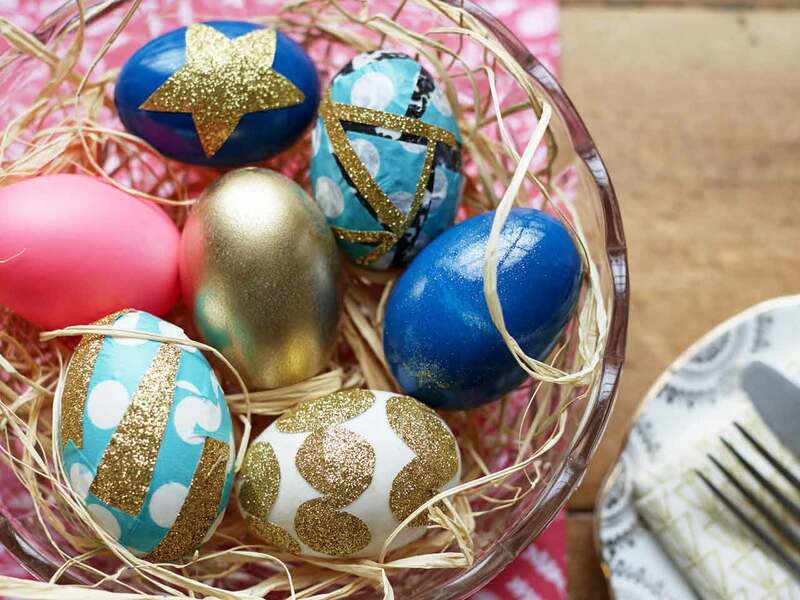 Find out how to decorate your own Easter eggs in a range of finishes. 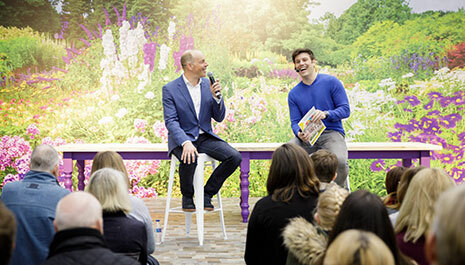 Members' exclusive: we have 250 pairs of tickets to give away for this year's Ideal Home Show Scotland, including free admission to Eat & Drink Festival Glasgow, running alongside each other at SEC Glasgow. 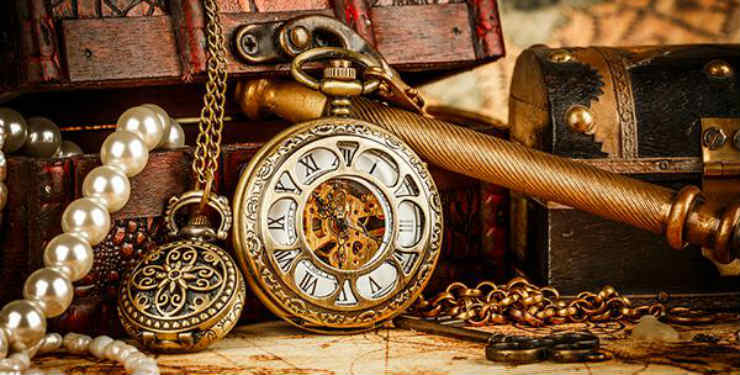 Possibilities members can enjoy free entry to the Plymouth Antique and Collectors' Fair in May with this exclusive ticket offer. 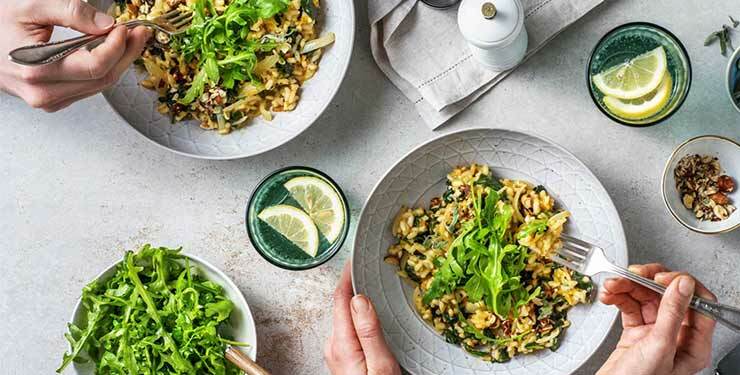 Enjoy this ongoing offer of 15% off all HelloFresh recipe boxes! 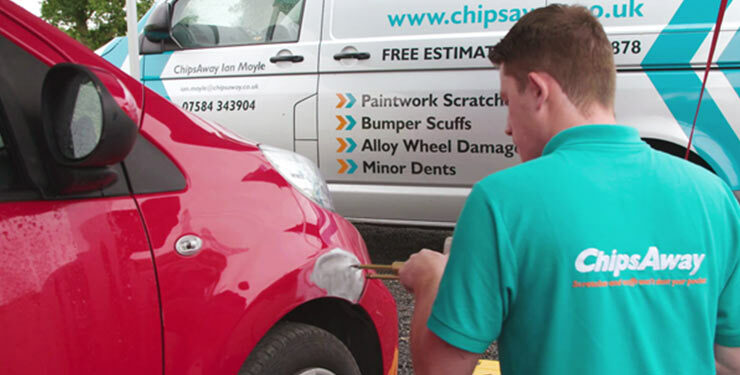 Create something beautifully personalised with your photographs from your travels or of your family or anything else you absolutely love! 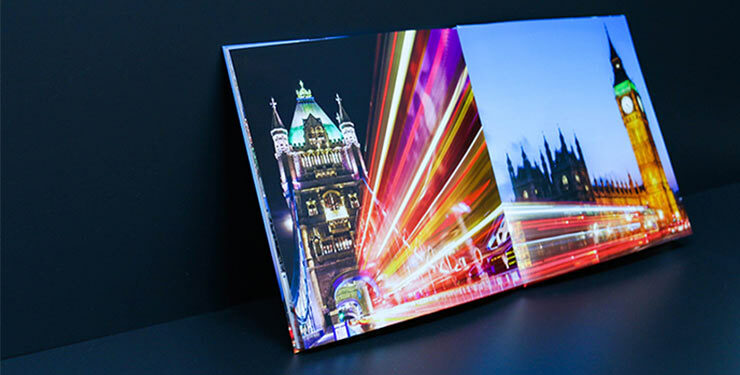 All products are fully customisable making them unique to you - from photo books to prints, wall art to gifts, CEWE will help bring your memories to life and give you something to treasure forever.